1. Essie Luxeffects in Rock at the Top. I love the gold sparkle on my nails! 2. 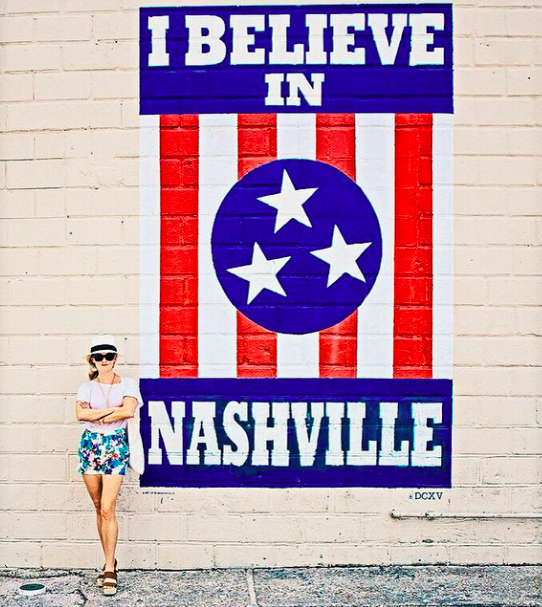 Nashville native, Reese Witherspoon has started a new lifestyle brand, Draper James. 3. 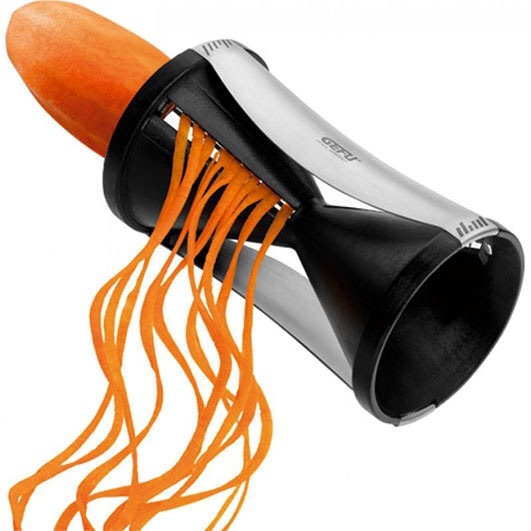 GEFU Spiralizer. I LOVE making zoodles (zucchini noodles)! 4. 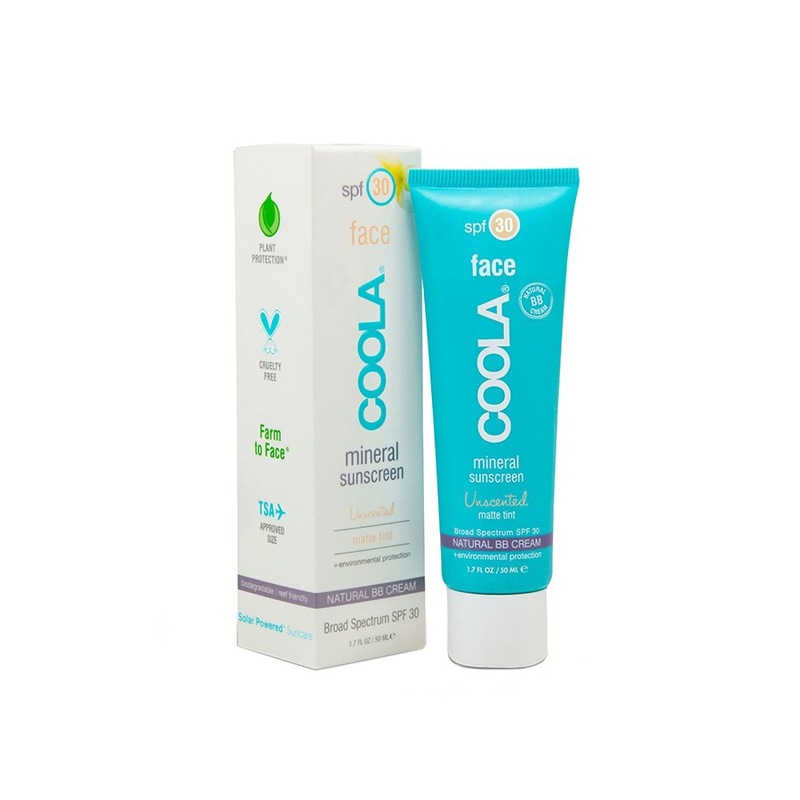 Coola Mineral Sunscreen and BB Cream. I don’t wear foundation, but love this sunscreen with a hint of coverage from Coola. 5. We lovingly refer to Whole Foods as ‘Whole Paycheck’ in our house. 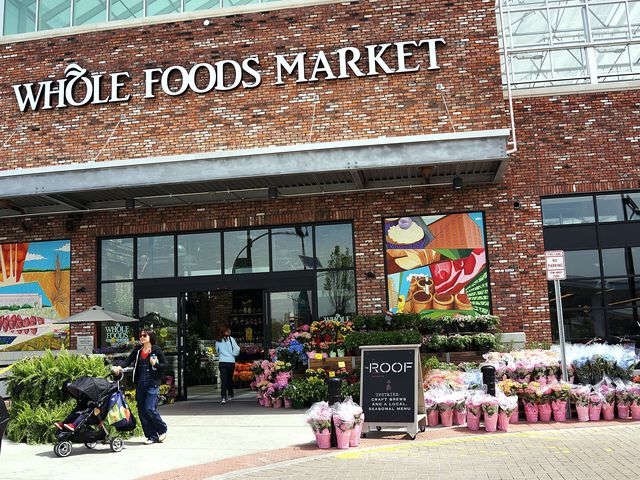 In an effort to make healthy, organic food more accessible, Whole Foods is opening a separate chain of lower-priced stores aimed at Millennials. CLICK HERE to read the full article from USA Today. Glitter nail polish is always a good idea. Life’s too short to not enjoy the little things. I’m interested to see how this whole foods store pans out! I’m curious, too! Have a great Friday! It is probably good that we don’t have a Whole Foods nearby because we would spend our whole paychecks there too! Interesting idea, I hope it works out! Me too!! I’m there so often they all know my name. ? There are worse places to have them know you by name! I love that nail polish! We have a Whole Foods about 20 minutes away but I wish we had one closer!! Mine is less than 10 minutes away and I’m there way too often! We don’t even have a Whole Foods in our area (yet – rumor has it we are getting one) but we do have Wegmans, which is another Whole Paycheck kind of store. Love it!! I’ve never heard of Wegmans but I do love a good grocery! So I love love love all of the Essie sparkle nail colors, but getting the sparkle off with just nail polish remover is the biggest pain!! Do you have any tips for easy removal?? Also, I can’t go into Whole Foods and spend less than $100… it’s actually impossible. No special tips…I just use regular polish remover and cotton pads. YAY So excited about Whole Foods! I’ve actually avoided it because I’m afraid of getting too addicted and going broke! This is fantastic news. Hope you have a great weekend! Zucchini noodles are one of my favorites – although I go “old school” and just use a veggie peeler – although I have a gadget from Native Spring in the drawer that I have yet to try. Spaghetti squash also a fav! I make a Puttanesca-like sauce with simmered tomatoes and olives, then sprinkle with parm cheese – sooo good. I love your recipes! I have been vegetarian for over 30 years – but I am a little lazy about cooking sometimes and eat way to many salads! Salads are my go-to when I don’t feel like cooking…especially taco salads!! I love Coola products; it’s usually so tough to find a good sunscreen that’s not greasy and disgusting, but this one always works for me. You’ll have to show off your sparkle nails, Jen! Hope you have a great weekend!! Exactly!! It’s one of the only ones that works on my oily skin. Happy Friday!!! i’d heard about whole foods! i’m excited. I’m SO excited for the less expensive Whole Foods! Okay, I need to invest in a spiralizer ASAP. I always wondered how they made those little twisty carrot strings at sushi restaurants! They’re cheap and I use mine all the time. LOVE the nail polish and the spiralizer!!!!! 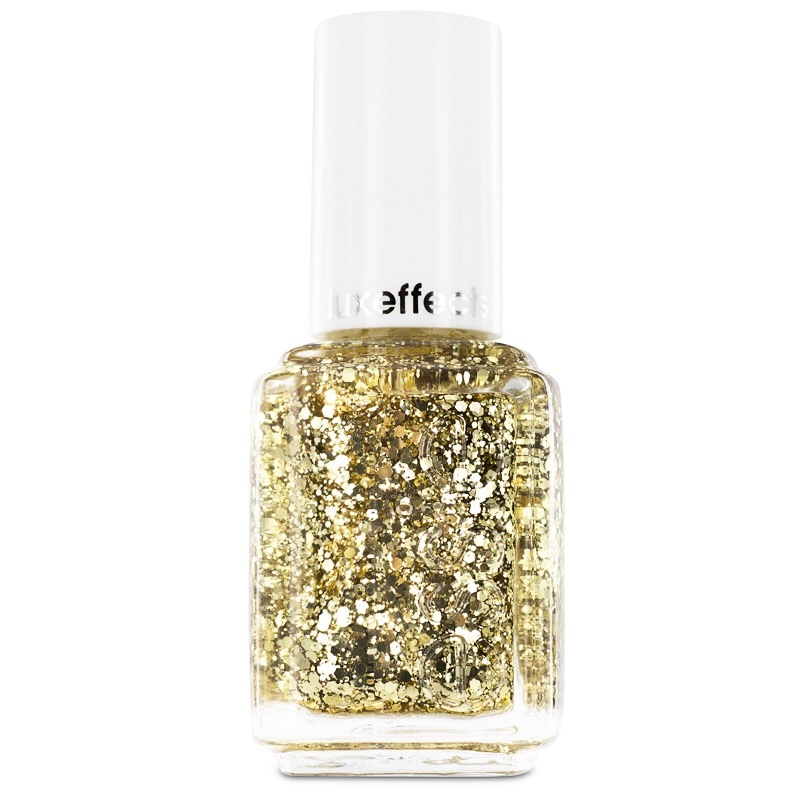 While that gold glitter polish looks super cute, I know I would just end up making a horrible mess. That spiralizer looks awesome! How have I not seen that before?! And cheaper Whole Foods stores?! Yes please!